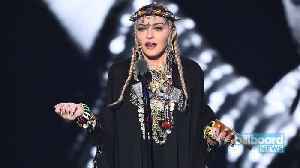 One News Page United States > News Videos > Madonna is releasing first single from her new album later today! 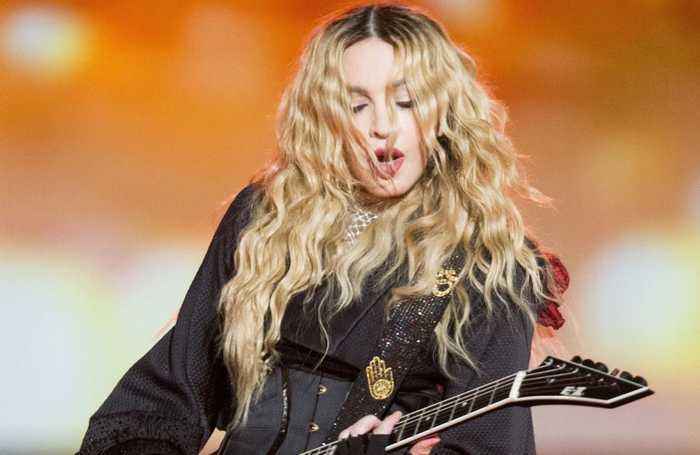 Madonna is releasing her new single this evening! 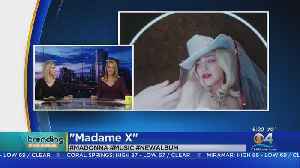 Madonna has announced "Medellin," the first single from her new album "Madame X," will drop tomorrow. 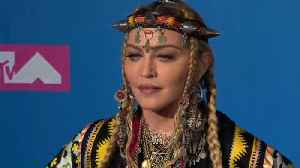 Madonna has announced a new album - her first in four years - which she is titling 'Madame X'. 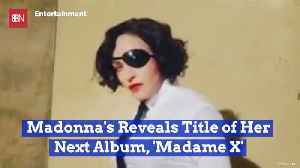 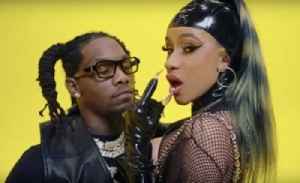 Madonna's first new music release in four years will be provocatively titled Madame X.